"If we can optimize aircraft range, payload and speed, we could see new architectures emerging." 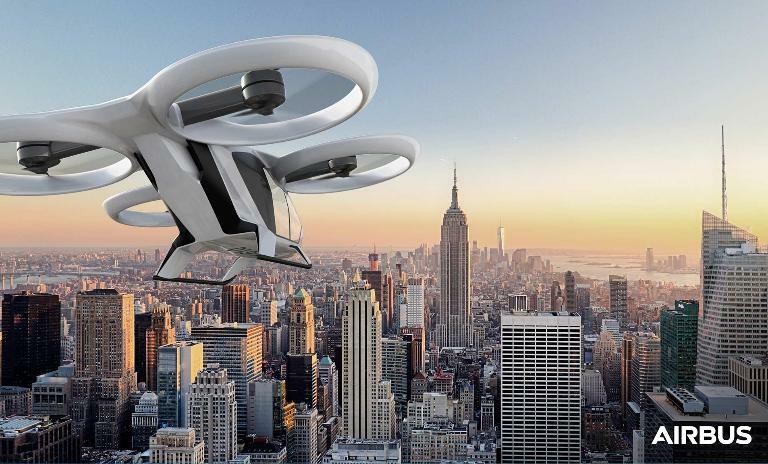 Among the current 100 electric aircraft developments around the world, Airbus is involved in 7, including the CityAirbus and E-Fan X. 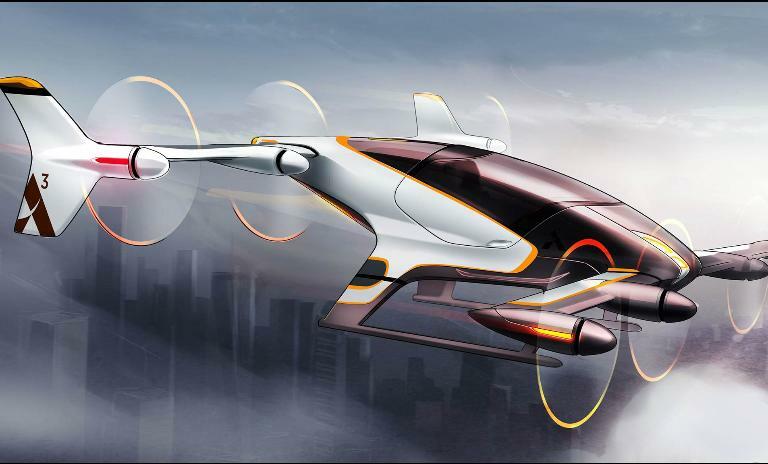 We put our questions to Airbus Project Executive Andreas Thellmann about the possibilities and challenges posed by electric flight. What can electric propulsion bring to aerospace and aviation? Electric propulsion is a major enabler for distributed propulsion. Distributed propulsion, in turn, represents the third aerospace revolution: it is the game changer that allowed new designs by offering more degrees of freedom. If we can optimize aircraft range, payload and speed, we could see new architectures emerging. Our experimental helicopter ride-sharing project Voom in Sao Paulo has shown that most missions last very short at moderate cruise speed. We believe all-electric propulsion could be achieved in this segment, while hybrid propulsion would be more suitable for longer range/regional flights. Will the various possible architectures ultimately coalesce to one type, or will there be many? It will be hardly possible to develop a one-size-fit-all concept - not even with tilt-wing aircrafts - as mission profiles vary too much. For example, multi-copters (without significant wings), especially low surface load concepts, are good at providing hovering stability and efficiency, but are not well suited for high speeds. Tilt-rotor/tilt-wing aircraft, conversely, can provide good forward speed, but are more complex and less energy efficient for hovering. Different use cases and segment will emerge served by different designs. What is the main obstacle to creating these kinds of aircraft? Battery technology, which has some way to go. For typical inner-urban operation, we believe an aircraft would need a battery capacity of 30 minutes to make economic sense. This may soon be possible since experts believe that battery energy densities of up to 800 Wh/L are possible in the not too distant future. Will new business models emerge? We will have to wait and see which models industry and cities are willing to set up. New business models will have a tremendous impact on the ticket price of an urban air flight. Just by sharing helicopter rides combined with an efficient routing/flight operations we see that much lower ticket prices are possible even today. And our future business models will focus more on the end consumer. What role do regulators have to play? Regulators will be essential, especially in working with cities to adapt solutions to local specifics. Providing the right certification is key: safety is our top priority. There is no compromise on it to accelerate the pace of development. Control of airspaces is also key: currently 95% of helicopter flights are VFR (Visual Flight Rules), which will not be viable with hundreds flying over a city at the same time. Regulators will thus probably accelerate autonomous flight options to allow a truly integrated and unsegregated urban airspace. How does city infrastructure development fit in? Sufficient landing pads will have to be built – but with sufficient utilisation to justify the use case. Integrated autonomous systems will again be essential here to ensure vehicle availability, optimise routes, minimise waiting/hovering time/energy use, etc to minimise infrastructure requirements and investments. Interested in finding out more about exciting developments in the field of electrical propulsion? Register here to receive the latest updates delivered straight to your inbox.